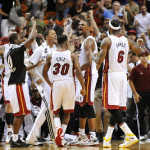 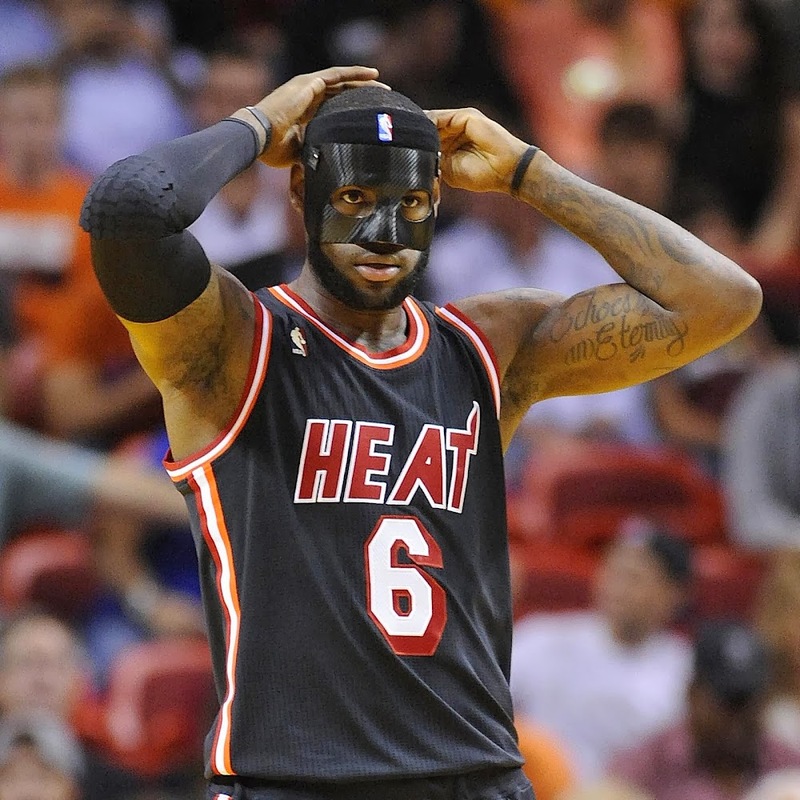 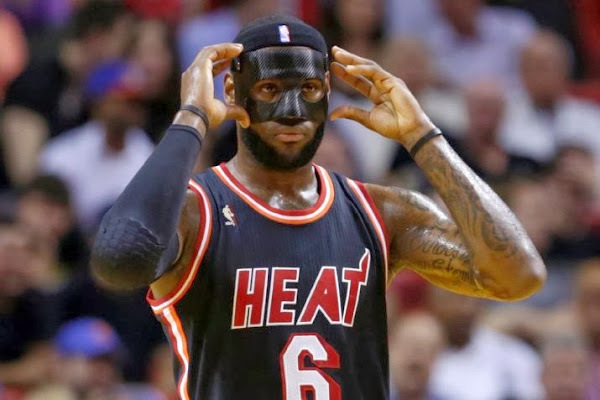 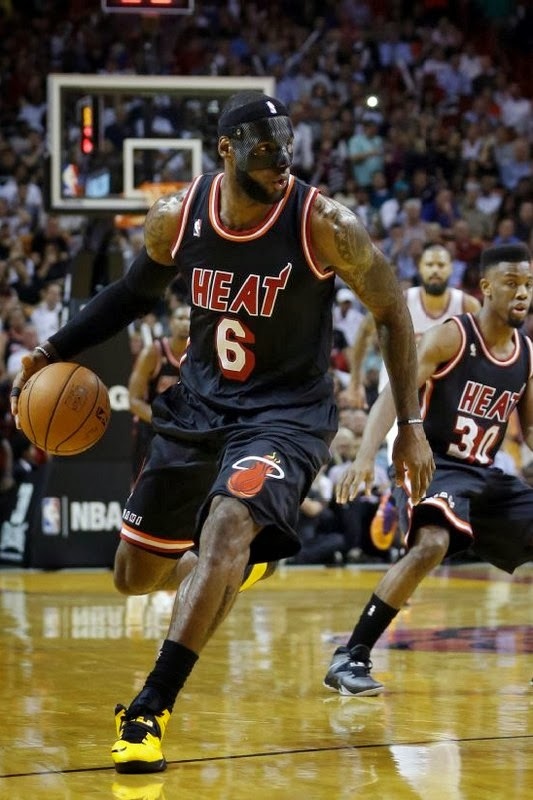 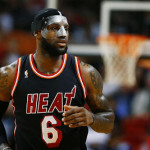 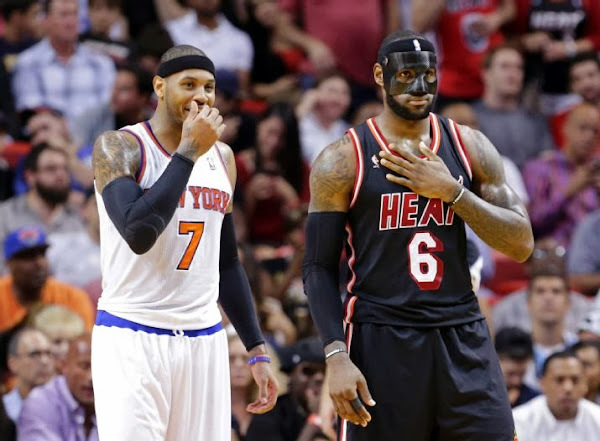 Tonight LeBron James returned to action and instead of the customary clear mask most players wear to protect their nose, LeBron appeared in an all-black mask that appeared to be molded from carbon fiber. While it’s efficacy is still undetermined, the new look was enough to set Twitter to overtime as people created various LeBron mask memes… Batman, Zorro, Darth Vader, Bane James… you name it. 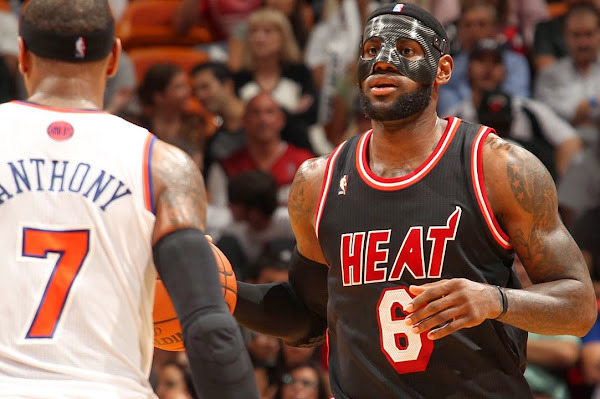 The protective mask overshadowed just about everything LeBron did on the court in his first game back from a broken nose, but there were plenty of impressive moments with his game. 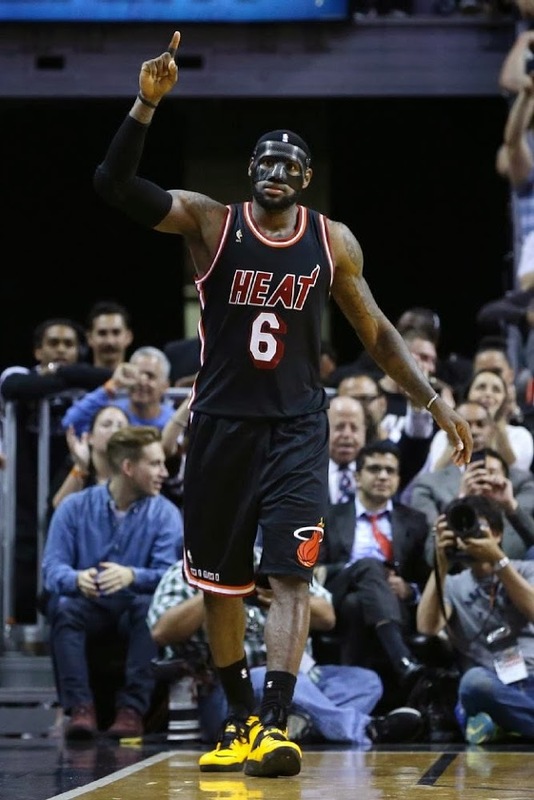 Normally, I would title this post LeBron debuts Taxi colored Nike Soldier 7 shoes, which he did, but even his bright shoes could not take away attention from the black CF mask.